The convention will take place in Szkoła Podstawowa nr 11 im. Gen. Dezyderego Chłapowskiego, os. Wichrowe Wzgórze 119. Due to the fact that the main theme of the event is Halloween, participants will be able to enter the school building at 23:00 on Friday (27 October). Although the main points of the program won't start until Saturday morning, also the first night will be full of interesting attractions. 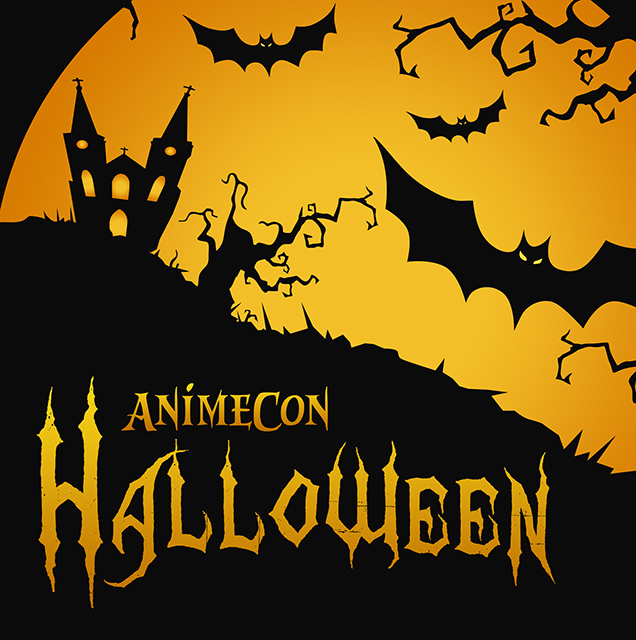 Tickets for AnimeCon Halloween can still be purchased through Ticketos. However, keep in mind that the organizers have set an upper limit of 2000 participants. By purchasing a ticket before October 8, everyone has the chance to win the Nintendo Switch. AnimeCon Halloween will welcome many of Cosplay world celebrities, that is, extremely talented creators and photographers of costumes from games, movies and anime. Guest list will include: Shappi, Miko Cosplay, Michal Gwiazda (founder of the Crafts of Two group), Dorian Makbeth, Zachor Studio, World by HOKA, Foto Black, and Steeve Li Photography from France. The organizers have collaborated, among others, with IGN Polska portal, Polish publishing house Waneko and the largest legal portal with anime series in the world, Crunchyroll. In addition, thanks to collaboration with FotoCon, Cosplay winners at AnimeCon Halloween will receive guaranteed entry to the next edition of FotoCon, the biggest international event for photographers and cosplayers. Manga, anime and Japanese culture conventions are events that bring together fans of a given topic not only from one city but from the whole country. This event is created "from fans for fans," which means that every speaker, member of staff or organization is also a fan of manga, anime and Japanese culture, just like all the participants of the event. This is a unique place where you can meet hundreds of people with similar interests as us. Anime24.pl is the largest legal portal dealing with manga, anime and japanese culture, which has been operating since 2008.